The perfect everyday boot. Stay stylish even in chilly temps with the Blue suede Shoes Boots This Boot seamlessly blends form and function with beautiful uppers, ultra-comfy insoles, and durable outsoles. Easy to dress up or dress down, the boots does not disappoint. 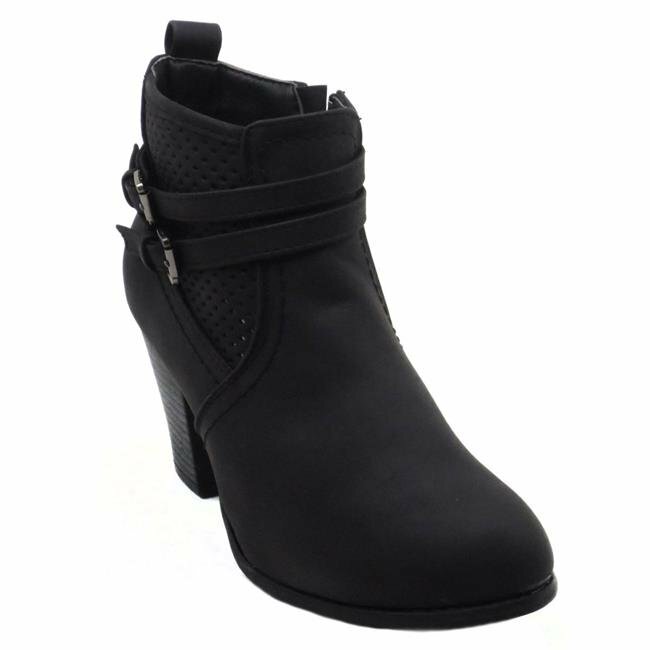 Smooth material with zip for a casual dress low mid calf combat inspired boot with stitching accents. Faux suede is durable and easy care.